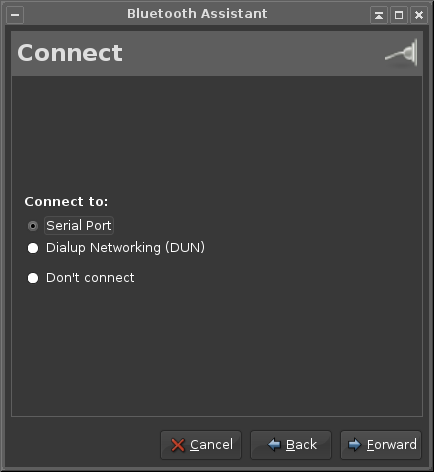 If you have bluetooth and want to use it on Archlinux you need to install the needed packages. Bluetooth on linux using Bluez protocol stackt. If done, then enable the service. Then make autostart application "blueman-applet" on your desktop environment or window manager that you use. Here's blueman icon when the bluetooth is turning on. To make your device discoverable, right click on icon, then choose make discoverable. And the devices will be discoverable for one minutes. To setup devices. 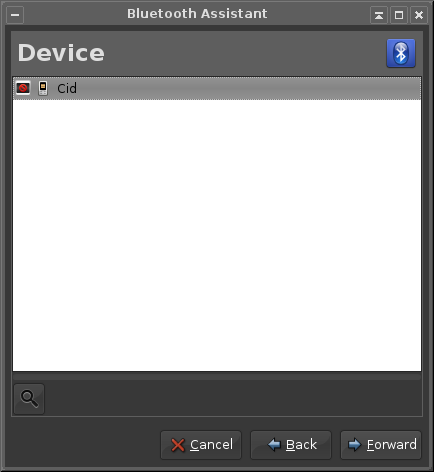 RIght click on icon, then setup a new devices. 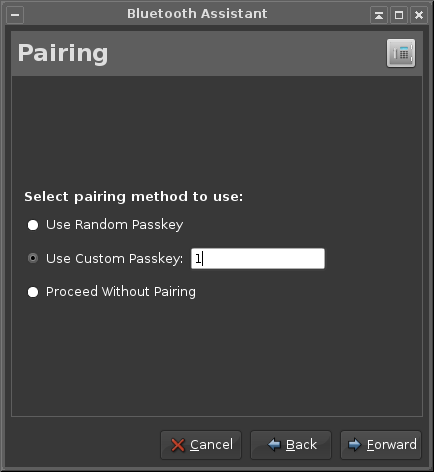 You will find your devices, then forward,now pairing the devices.